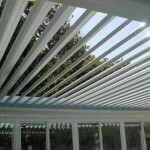 Louvered Canopies And Sunshades | Canopy Concepts, Inc. 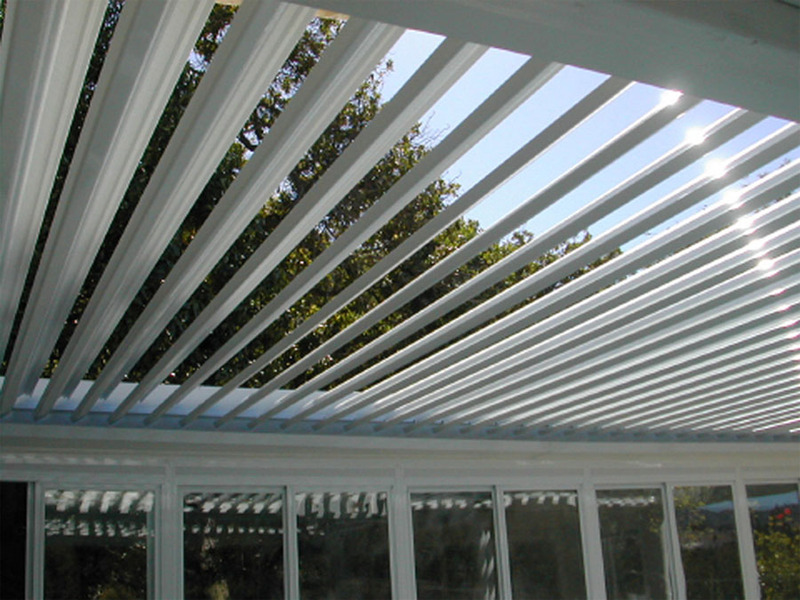 When you need a canopy that’s more versatile than your standard solid canopy, a louvered canopy from Canopy Concepts is the perfect solution. 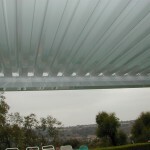 With the push of a button, you allow as much light into the covered area as is desired. 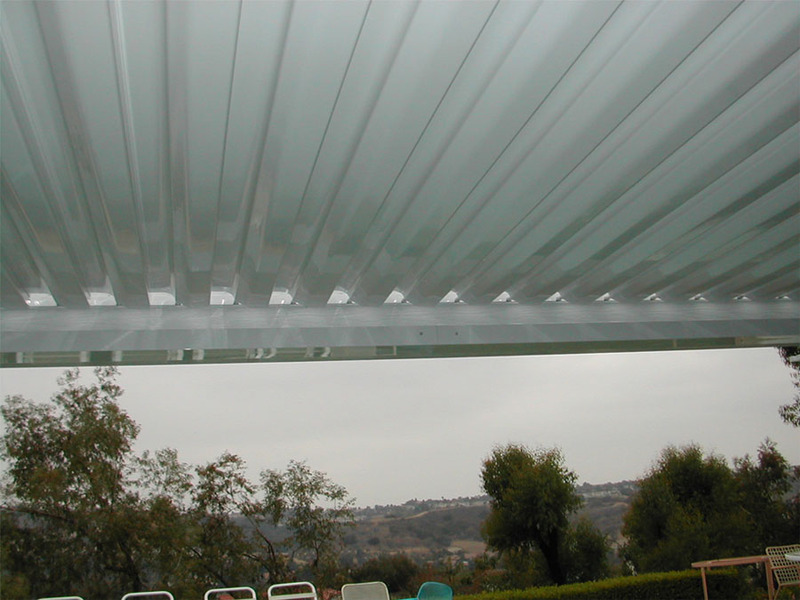 Louvered canopies are perfect for covering areas where ventilation is a must, such as areas where fumes are present, or areas that require shade but still would benefit from cool ventilation. These covers are incredibly easy to operate and are 100% safe. 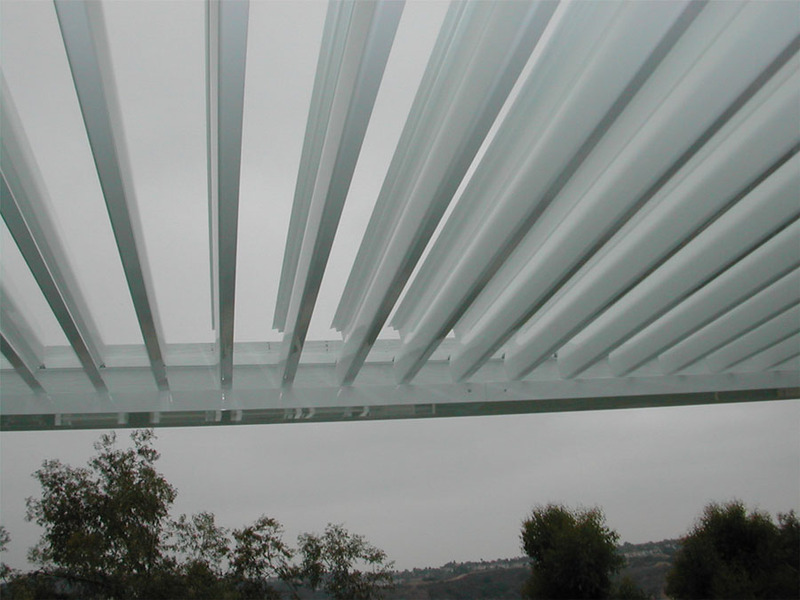 Our louvered canopies are made with state-of-the-art aluminum, and the top is composed of overlapping louvers that allow no rain penetration when closed or can be opened to almost 180 degrees, providing protection when you need it and sunlight when you don’t. 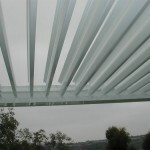 Request a quote from Canopy Concepts today, and you’ll hear back from us within 24 hours!